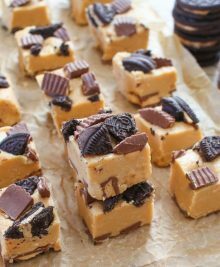 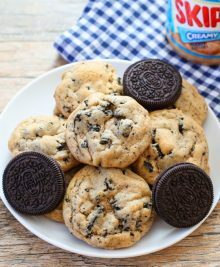 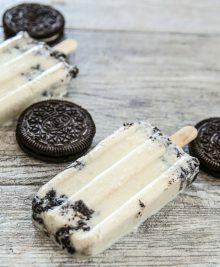 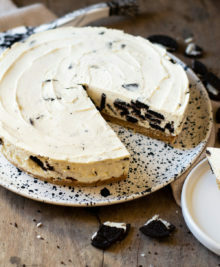 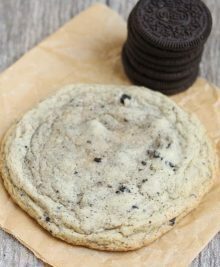 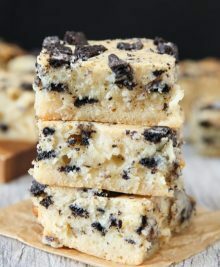 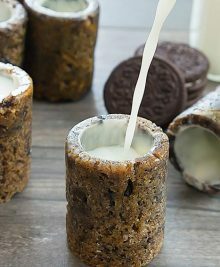 An Oreo cookie with a glass of milk is a nice treat, but there are so many ways to use Oreos in amazing desserts and other treats! 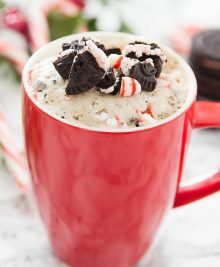 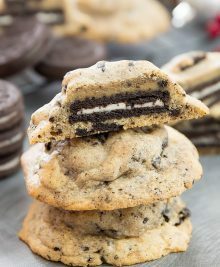 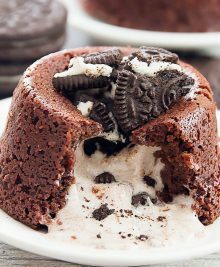 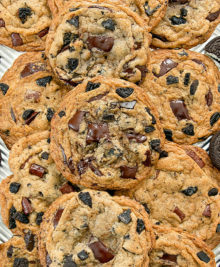 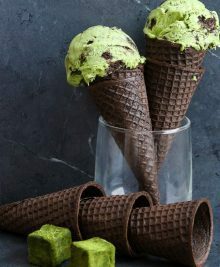 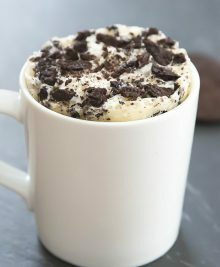 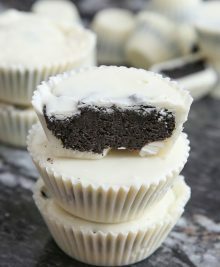 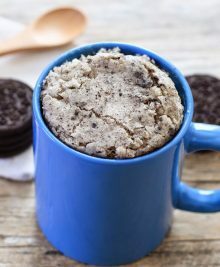 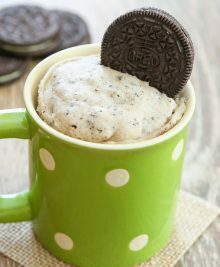 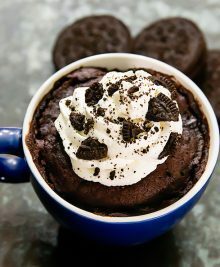 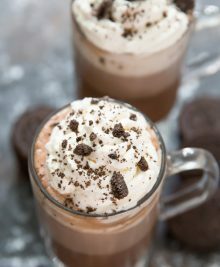 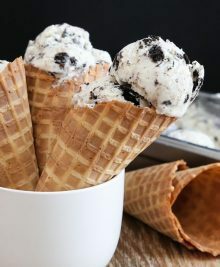 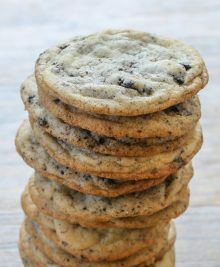 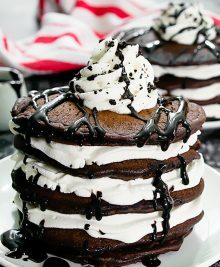 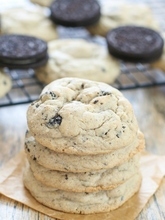 We love Oreo/Cookies and Cream recipes like our Oreo Lava Cakes, Cookies n’ Cream Mug Cake, and Oreo Pancakes, so we gathered all of our favorites here for you to browse. 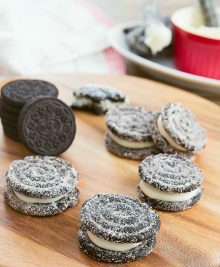 We hope you find some new ones to try! 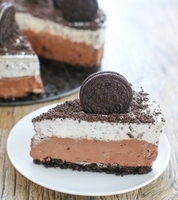 No Bake Double Chocolate Oreo Cheesecake and a $110 Giveaway!